Slovenia’s Pia Babnik continued her good form on Day 2 at the 2019 Helen Holm Scottish Women’s Open with a three-under-par round of 69 at Royal Troon on Saturday. Babnik, who is currently seeking a spot in Europe’s PING Junior Solheim Cup Team, remained consistent to extend her lead over the 120-strong field to three. Sitting five shots behind Babnik, Shannon McWilliam is the top Scot after 36 holes. She had 4 birdies in her inward half of 33. 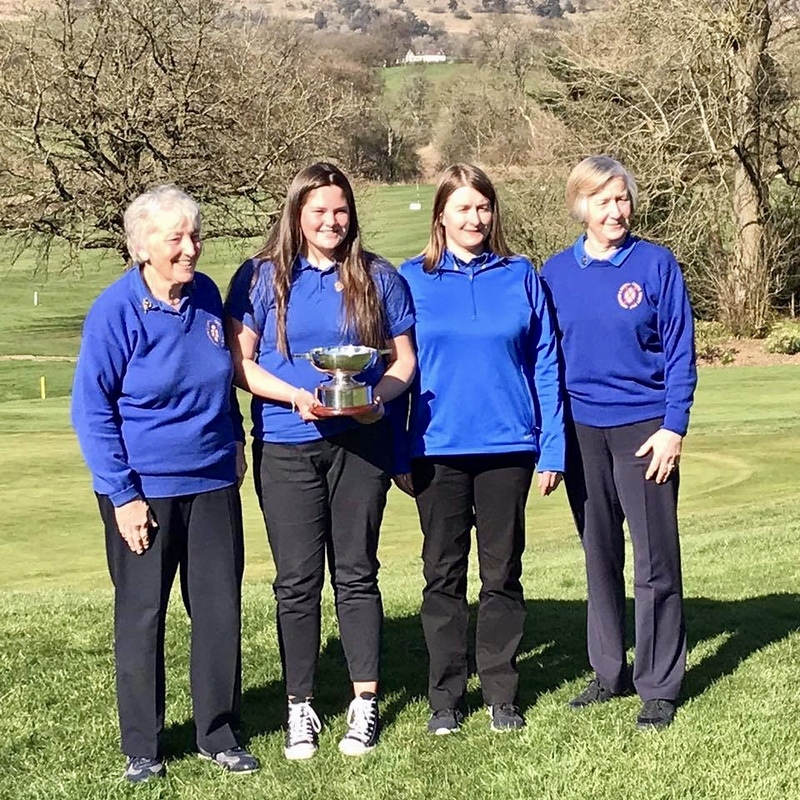 With temperatures soaring on the West Coast, it was Slovenian youngster Pia Babnik who hit the ground running on day one at the 2019 Helen Holm Scottish Women’s Open. A sensational opening round of 66 at Royal Troon gave the youngster a two-shot lead over the rest of the field. 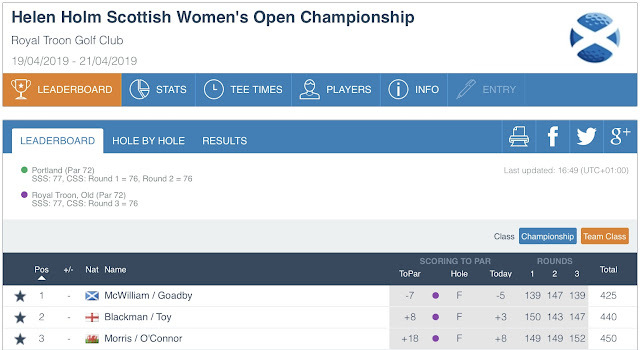 Scotland’s Shannon McWilliam also enjoyed the “ace” conditions in Ayrshire. The youngster from Aboyne recorded a hole-in-one at the 142-yard Par 3, eighth on her way to carding a two-under-par 70. McWilliam, is one of six Scots currently in the top 10 with last week’s Scottish Girls’ Open Champion, Hannah Darling, also two-under-par after day one. The 120-strong field will play another round over Royal Troon Portland on Saturday, before the cut is made for the final 18 holes over Royal Troon Old Course, on Sunday. 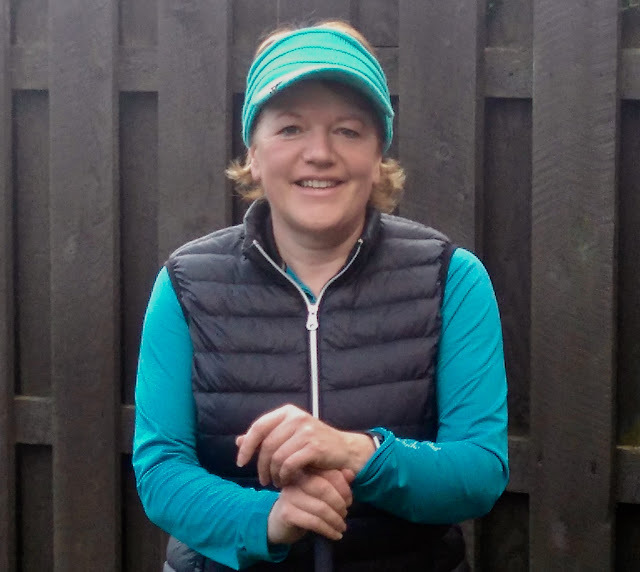 As Tiger Woods’ remarkable triumph at the Masters captivated the golfing world last Sunday, the event brought back fresh memories for an amateur golfer who credits the sport for aiding her recovery from serious illness. Vivien Hamilton, a 62-year old member at Douglas Park Golf Club, was as enthralled as anyone as Woods sensationally claimed his first major title since 2008 at Augusta National. Seven years ago, the tournament held extra significance for Hamilton as she persuaded doctors to allow her home from a hospital ward so she could witness the final 36 holes during her recovery from a stroke. That was the second serious health issue to strike Hamilton who underwent treatment for cancer in 2009. Now back enjoying her golf as part of the blossoming women’s membership at the Bearsden club on the outskirts of Glasgow, Hamilton’s story is among the highlights of this week’s first ever Golf and Health Week. It is a dedicated digital and social media campaign, co-ordinated by the R&A and involving various golf bodies, designed to shine a light on the sport’s various health benefits and encourage golfers, lapsed golfers and non-golfers on to the fairways. Hamilton eased her way back by playing nine-hole medals to keep her handicap active, while everyone at Douglas Park was so supportive. Yet when she was hit with the stroke in 2012, she had to dig deep again. Today’s final day of Golf and Health Week shines a light on club level, offering clubs the opportunity to highlight their work in this area and share positive stories. 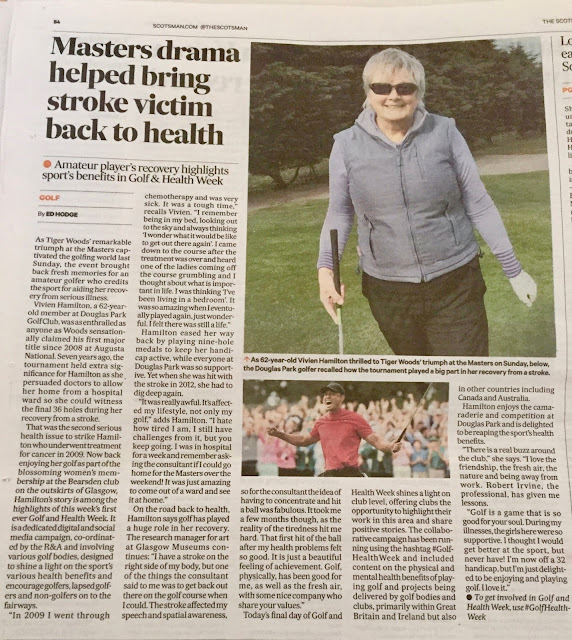 The collaborative campaign has been running using the hashtag #Golfhealthweek and included content on the physical and mental health benefits of playing golf and projects being delivered by golf bodies and clubs, primarily within Great Britain and Ireland but also in other countries including Canada and Australia. Hamilton enjoys the camaraderie and competition at Douglas Park and is delighted to be reaping the sport’s health benefits. “There is a real buzz around the club,” she says. “I love the friendship, the fresh air, the nature and being away from work. Robert Irvine, the professional, has given me lessons. A beautiful day at Turnberry today for the semi final and final of the Ayrshire Ladies's County Championship. 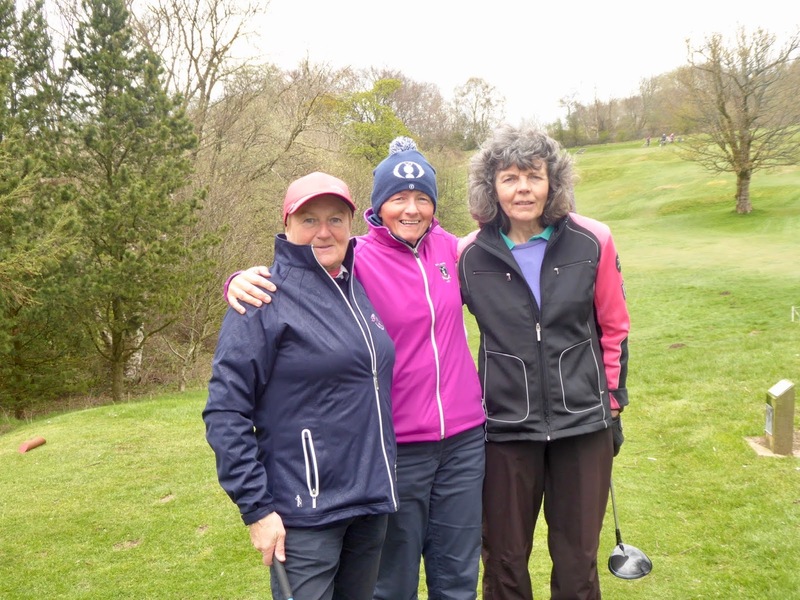 Great golf was played by both players in the afternoon, a good match to watch for the 20 ladies who came to support. Louise won the match on the 15th hole with her 4th birdie of the round. The first ever Golf and Health Week is taking place from 15-19 April and aims to encourage golfers, non-golfers and lapsed golfers into taking part in the sport and today on Sky Sports. 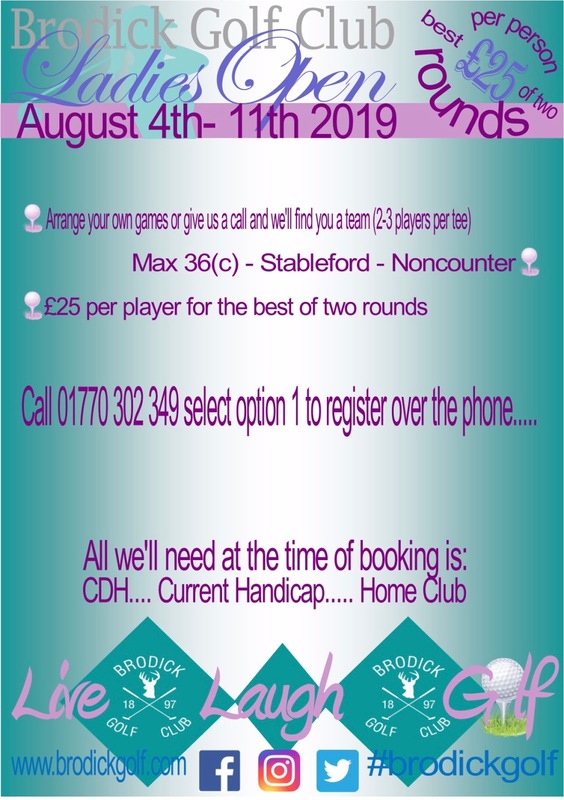 To view and to book all Open Days being held at Hayston Golf Club this year please click on the link below -- Ladies Tri Am - Tuesday 16th July. 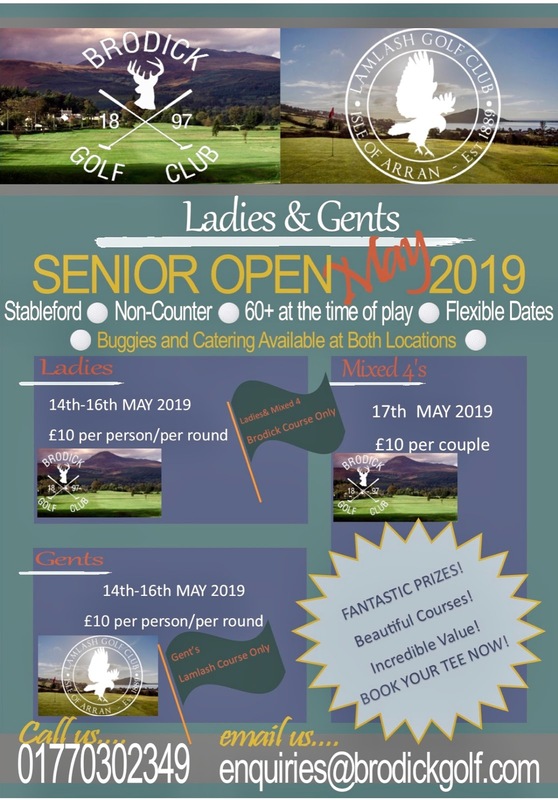 Mortonhall have two Ladies’ Opens this year. The Greensomes on Friday 24th May and the Triam on Friday 23rd August. 5 RLCGA County players and 10 Caddies combined to have a fun afternoon at Cochrane Castle GC on Sunday. The competition was a ‘Waltz Triam Stableford’, the course was in very good condition and the weather was calmer than forecast. However all players were ‘winners’ as a lovely afternoon was enjoyed by all. Thanks go to RLCGA Captain June Lockhart for the report and photographs. I will send you the details once you have entered. Looking ahead to the next two rounds, Darling added: “It’s a marathon and not a sprint so I am just taking each day as it comes. I will re-assess tomorrow when I wake up, but I am just happy with what has happened.” Germany’s Olivia Bergner sits in second place, one stroke behind Darling after round one while four players, including top seed Ani Eisenhut, are tied for third on -1. Lorna McClymont continued her successful start to the season by winning the D & A County Championship. In a final played in glorious weather she defeated Laura McGeachy 3 and 2. Sophie Murphy won the Helen McGregor Quaich. 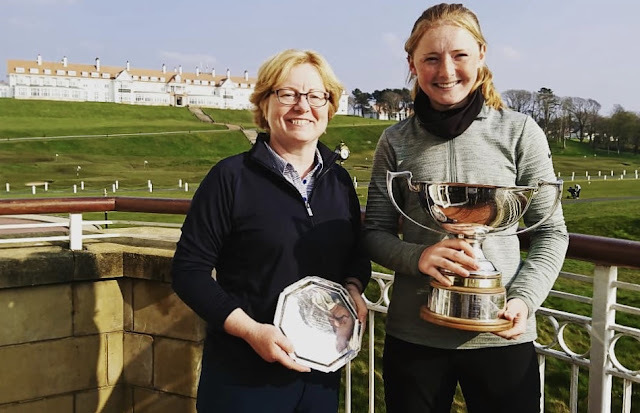 Claire Mclaughlin (West Kilbride) finished in first place in the Junior Tour event over Southerness on Saturday 6th April after the two rounds with a total score of 159. 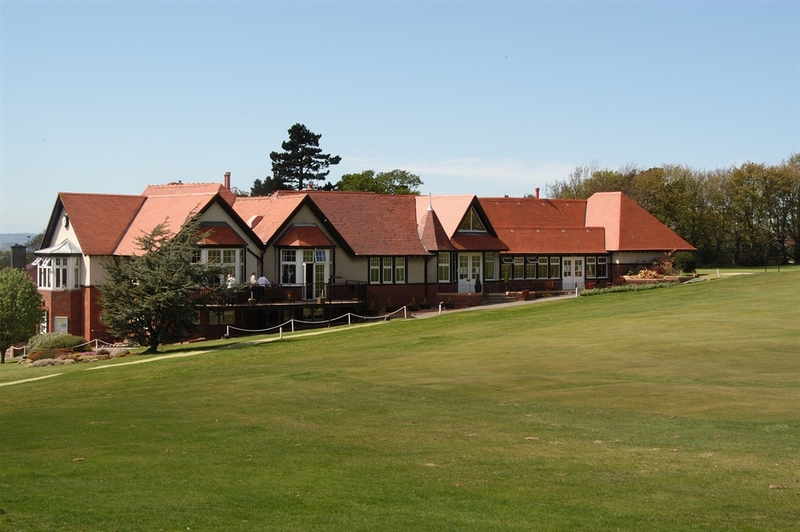 The D&A COUNTY Championship Qualifier and April Medal was played today over Balmore Golf Club. Anne Laing (Troon) had the best Gross Score of 73 and Sophie Murphy (Clydebank) playing of a handicap of 12 had the leading net score of 70. 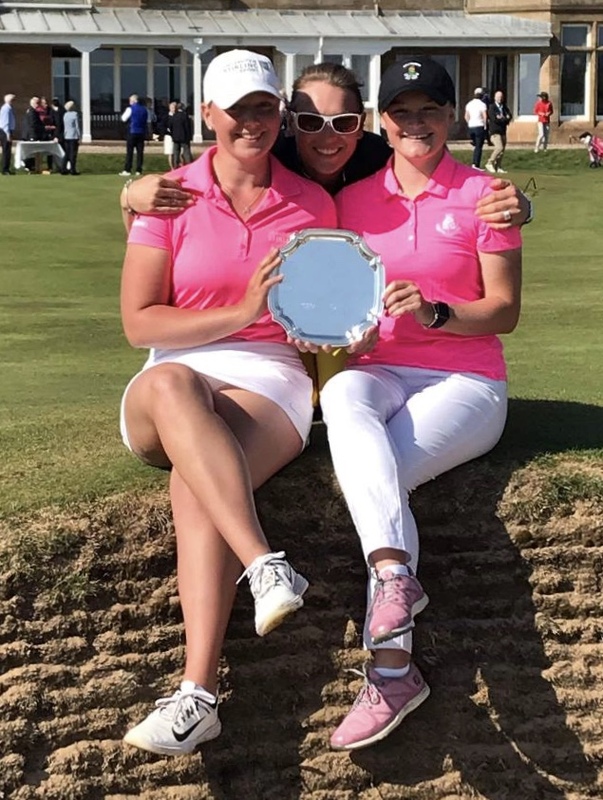 Schober (3 under) had to endure a play-off against overnight leader England’s Hayley Davis in order to claim that illusive title in the Terre Blanche Ladies Open at the spectacular Terre Blanche Resort in Tourrettes, France. Open to all U18 girls in the West of Scotland who are working towards holding a CONGU handicap. Play is over the par3 course and there will be prizes for different age groups. 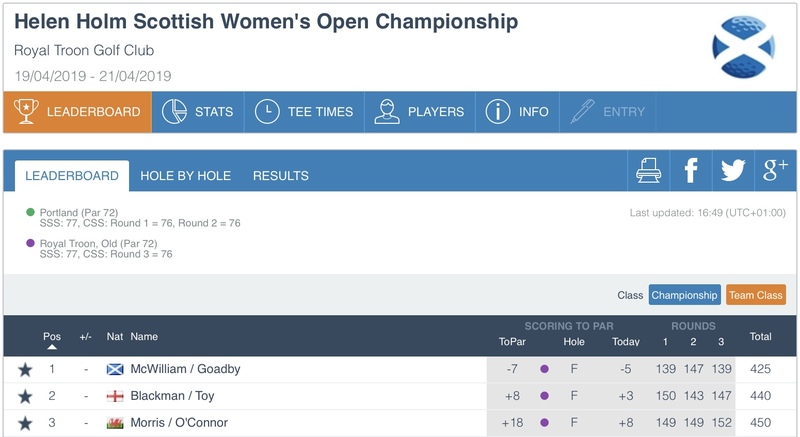 Scots Cameron Neilson (Nairn) and Carmen Griffiths (Aboyne ) tied 3rd and 6th respectively and Grace Crawford (Gullane) finished in 49th position. From making the switch to ability-based tees to staging male and female events on the same day, there are a range of options that clubs can commit to as part of the Charter. All affiliated clubs can receive support from Scottish Golf’s Development Team to ensure commitments within their Charter action plan are achieved. 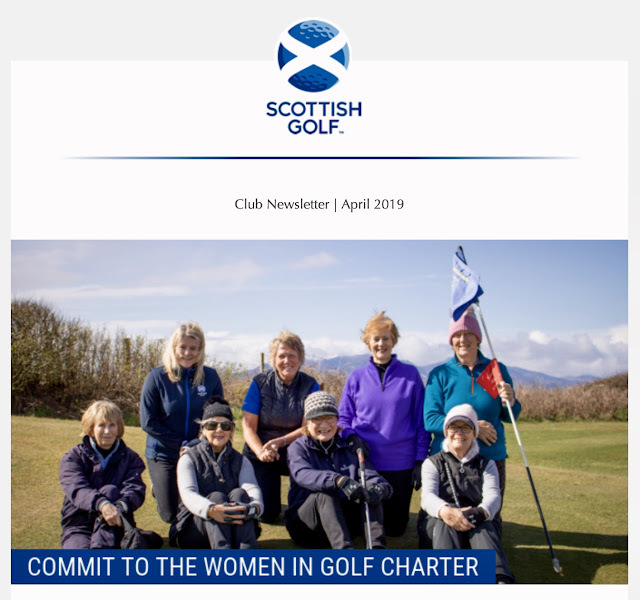 If your club is interested in signing up to the Women in Golf Charter, please click the link on the following link CLICK HERE TO READ MORE to find out more and to make your commitment to the Women in Golf Charter. ONLY 2 PEOPLE BREAK 90 AT A WET AND WINDY WEST VETS SPRING MEETING AT GLASGOW GAILES !! Glasgow Gailes was the venue yesterday for the much anticipated 2019 Spring Meeting of the West Vets. 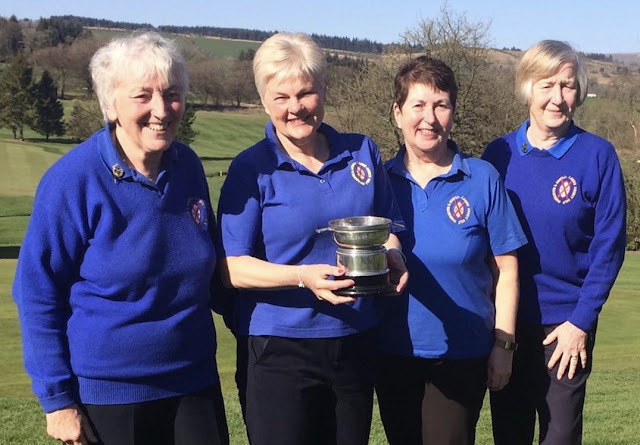 Only 2 people broke 90 - Gillian Kyle and Liz Stewart (Reserve) who were part of the Scottish Vets winning team against the Irish earlier this week ! A dedicated campaign to raise awareness of the health benefits of golf for people of all ages and abilities is to tee off this month. 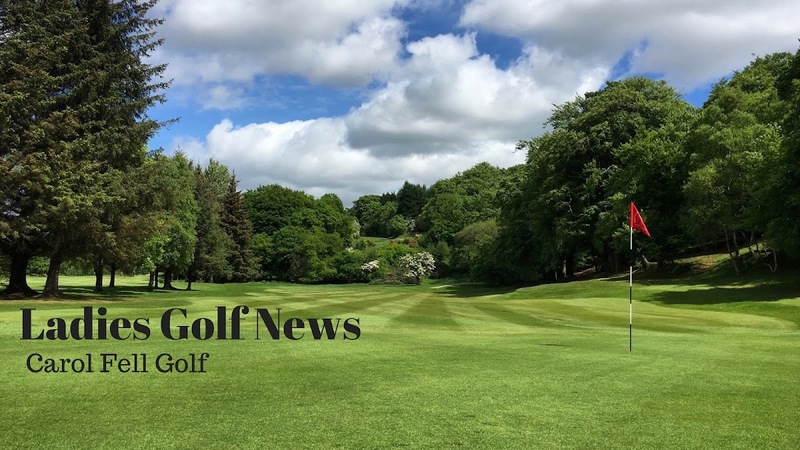 The first ever Golf and Health Week will take place from 15-19 April and will aim to encourage golfers, non-golfers and lapsed golfers into taking part in the sport.